Kiss your dental fears goodbye! We offer Nitrous Oxide for all Appointments. No problem. Call about our advanced care membership! Voted Best Dentistin Hays County! are afraid of the dentist. We understand and cater to your fears! Call about our current promotions & 0% financing! Tomorrow’s technology for Today’s smiles! Receive World Class Service at San Marcos Gentle Dental! 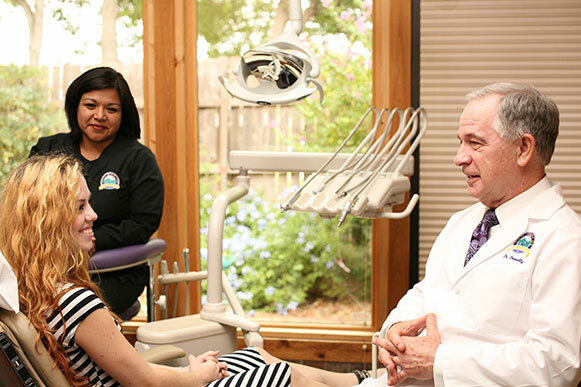 When you are welcomed into San Marcos Gentle Dental, you’ll notice that we’re not like other dental practices. Talented dentist Dr. J. Robert Donnelly has been deemed a Master of the Academy of General Dentistry, and a Super Dentist by Texas Monthly magazine because he was identified by his peers for his skill. He also has a Lifelong Learning and Service Recognition award from the Academy of General Dentistry. Our dental team is equally dedicated to the wellbeing of our patients, so you can relax knowing that you’re in good hands. 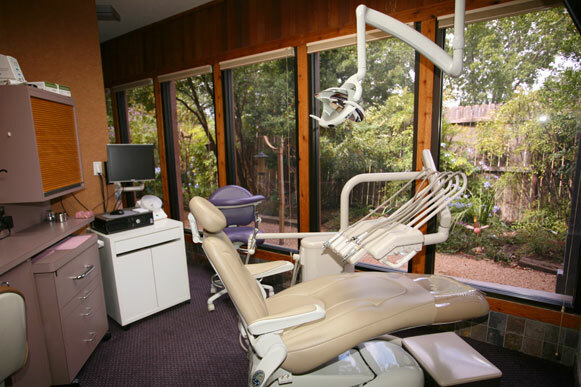 San Marcos Gentle Dental is packed with patient amenities to help you relax and feel at ease during your examination and procedure. 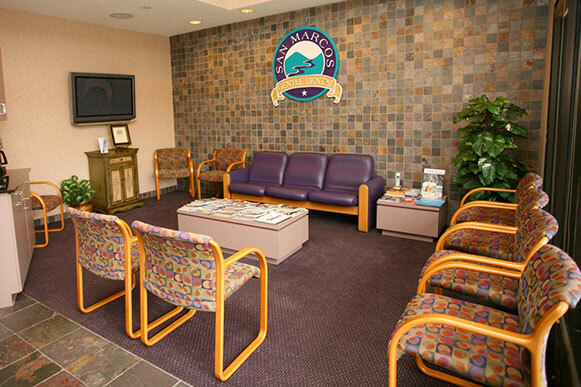 Our goal is to make you feel comfortable and anxiety-free during any of our many dental services. We have the latest technology to help streamline dental procedures, and to reduce your discomfort. If necessary, we can help by offering sedation dentistry to increase your ease during your time at our practice. Dr. Donnelly understands that a fear of the dentist is common, and wants to work with you to help you overcome this phobia. If you are afraid of the dentist, just mention it when you call to schedule your dental examination. Our friendly team can help! We want to help you improve your overall health. Dr. Donnelly can assist patients who suffer from Obstructive Sleep Apnea with sleep apnea therapy, and patients who grind their teeth can benefit from splint therapy. We’ll recommend treatment when necessary. If you would like to improve the appearance of your smile, you may be able to benefit from one of our many cosmetic dentistry services, with procedures like teeth whitening or porcelain veneers. Invisalign clear aligners could even better your oral health along with the look of your teeth. Feel free to ask us during your next dental exam! 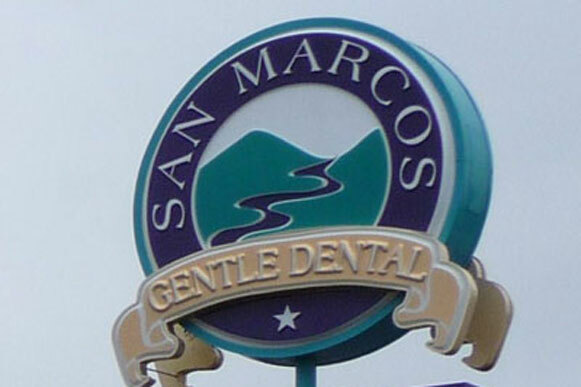 Please contact us today to schedule an appointment at San Marcos Gentle Dental. Dr. Donnelly treats patients from all over Texas, including those from San Marcos, Wimberley, Kyle, New Braunfels, and the surrounding areas. If this is going to be your first examination at San Marcos Gentle Dental, please take a brief moment to review the beneficial information that we have listed on our new patient page. To learn about all of the ways Dr. Donnelly and our team can help you improve your oral health, check out our full list of dental services. 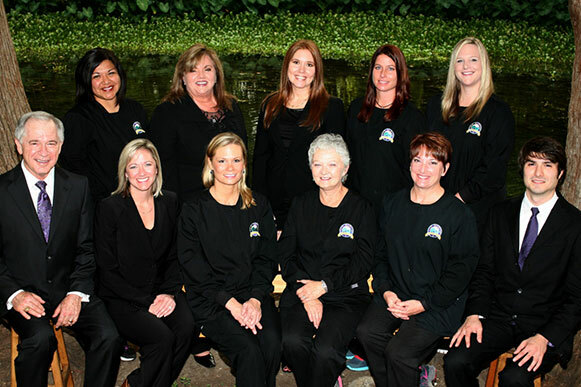 We’re ready to help you achieve the smile of your dreams!